As VP of Technology & Invention at R/GA, Will is accountable globally for innovation and digital experimentation around products, services and communications. With an emphasis on making and building, he works with global clients and R/GA's deep roster of creative and technical talent to build great products and bring together the often disparate groups of marketing, brand, IT and product development. 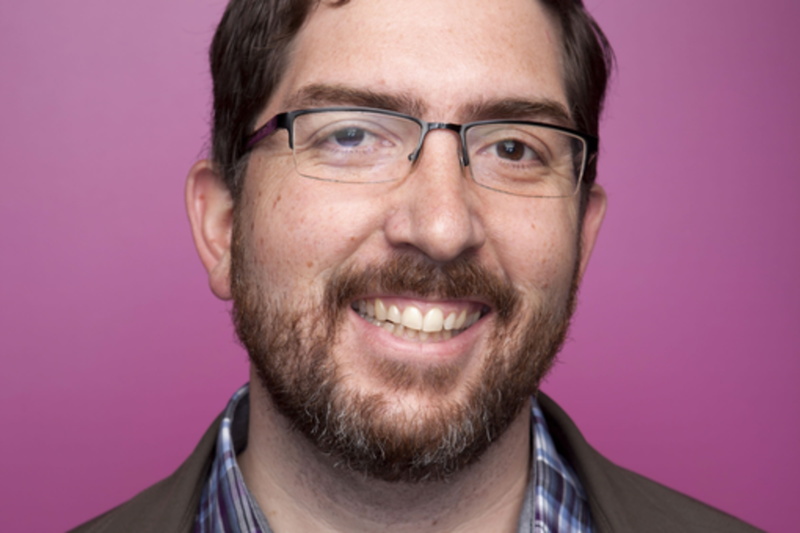 As an industry thought leader, he has spoken at leading events like SXSW, 99U, DD:Impact, MEMS Congress and JSConf. He's been a Mentor in the R/GA Connected Devices Accelerator, the 2014 NYC BigApps competition, and the FoodTechConnect Hack//Dining event. He is also an active advisor and angel investor for multiple startups.